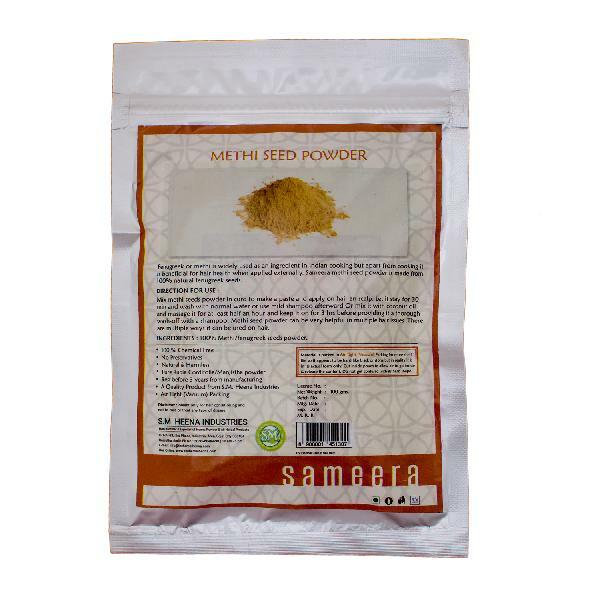 The Sameera Methi Seed Powder is widely appreciated for the endless list of hair as well as skin benefits that it provides. 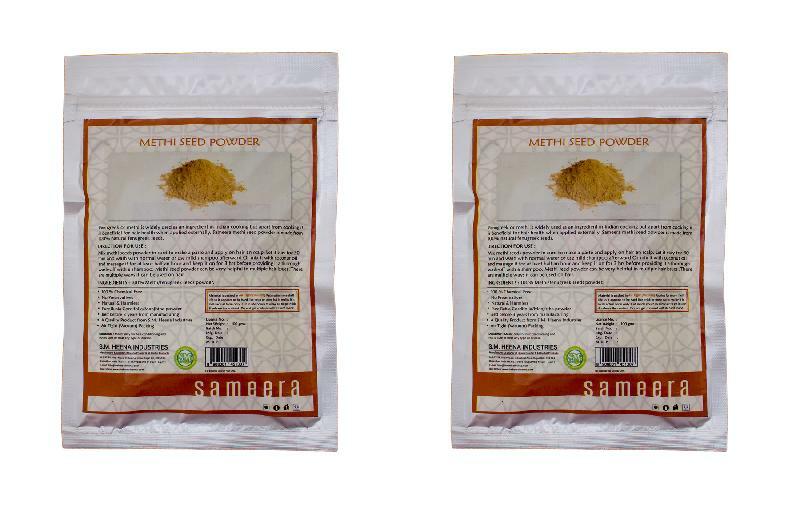 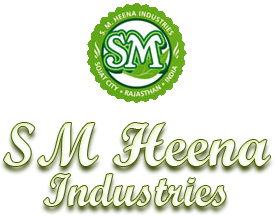 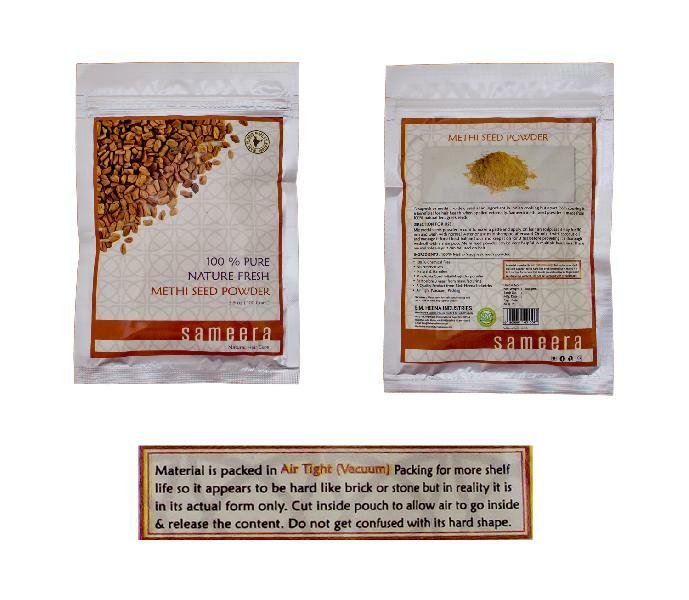 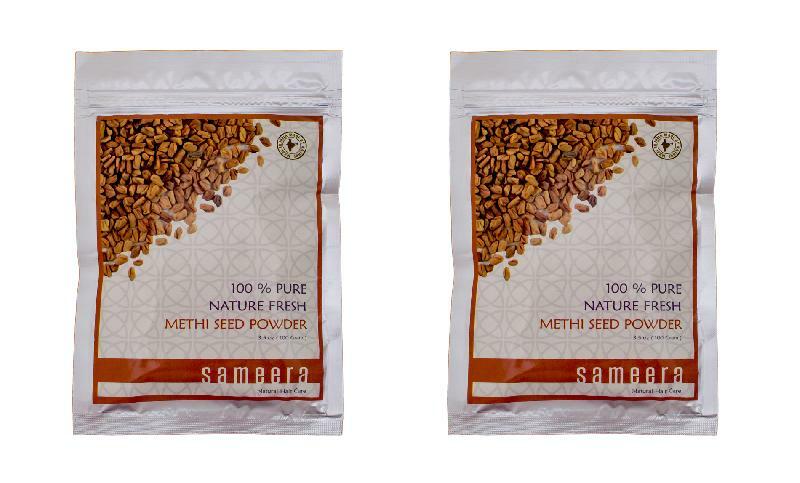 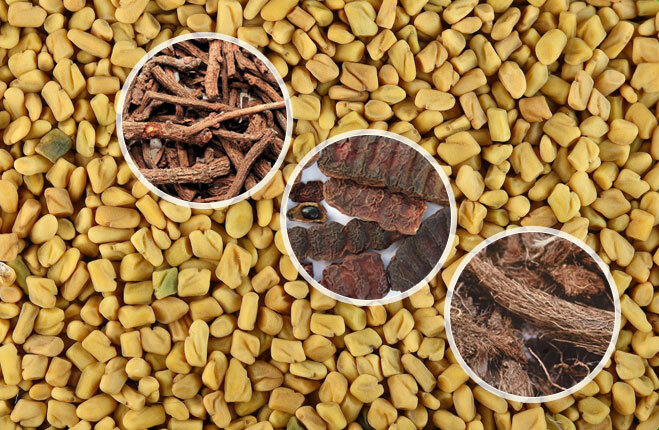 Being the leading Manufacturer, Exporter, and Supplier of Sameera Methi Seed Powder, we offer the best quality range that is free from impurities and foreign matter. 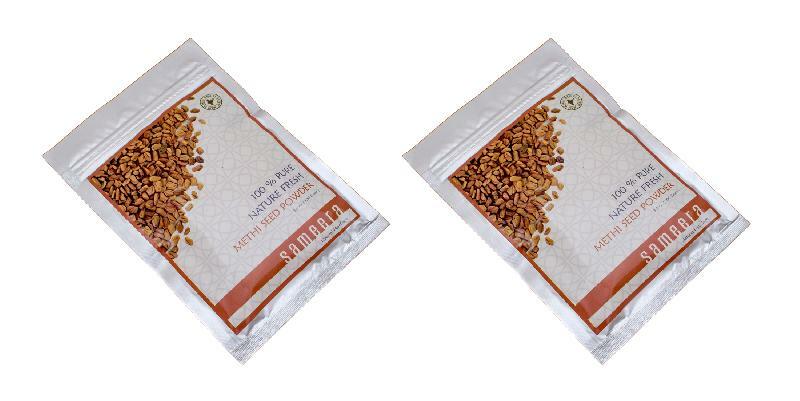 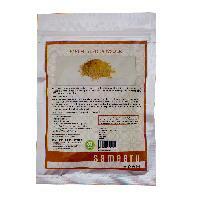 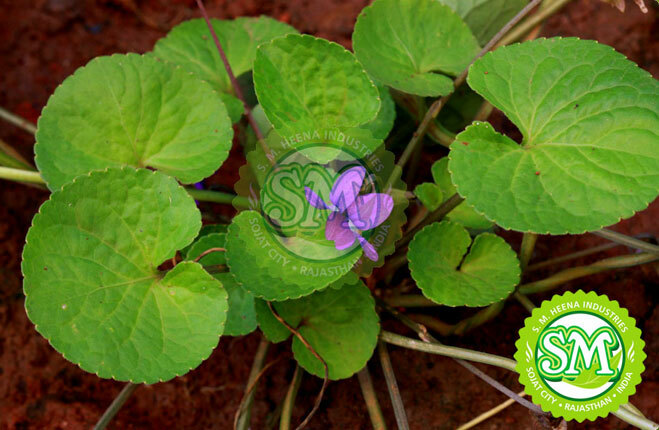 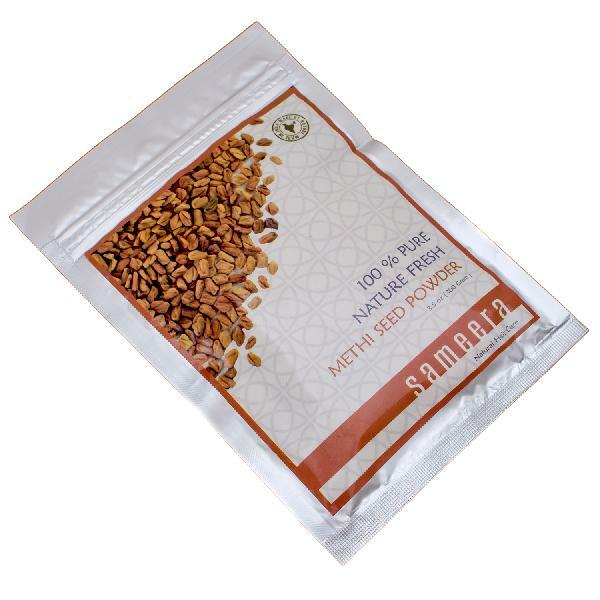 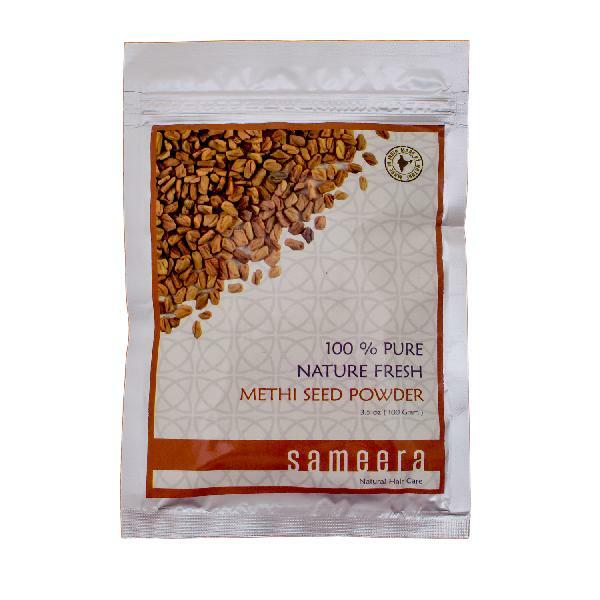 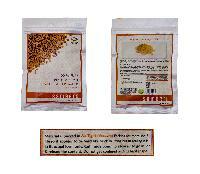 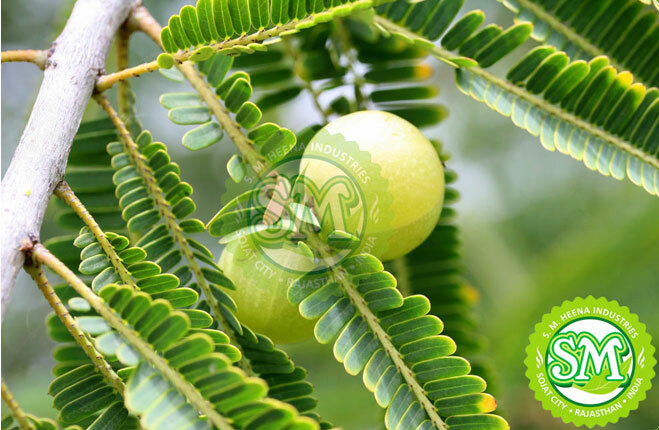 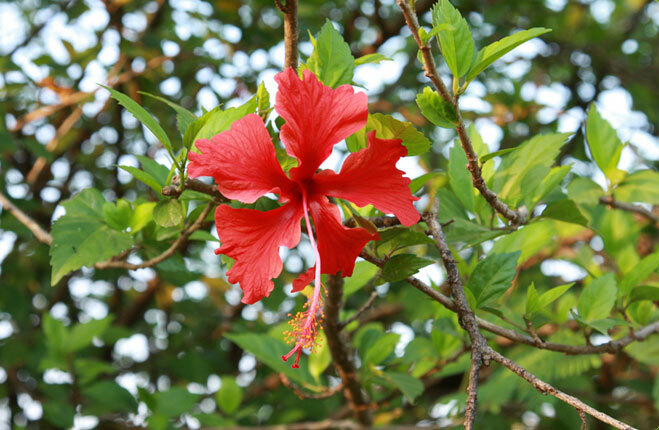 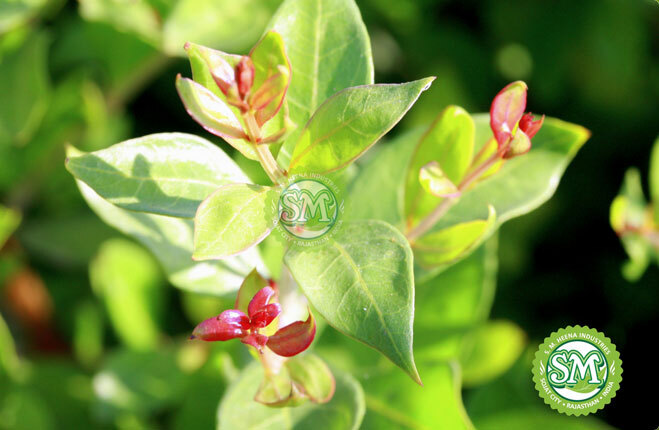 The Sameera Methi Seed Powder can sooth the irritations of the skin as well as treat dandruff and hair fall.